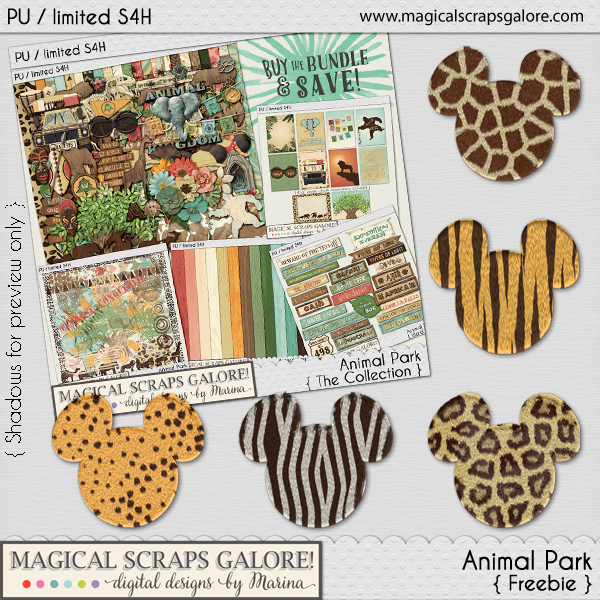 Another Freebie & Sale Extended – 1 freebie(s)? Metal Head by Jonathan S. Harris – 1 freebie(s)? Jacknife by Font Monger – 1 freebie(s)? Comic Marker Deluxe by Darrell Flood – 1 freebie(s)? 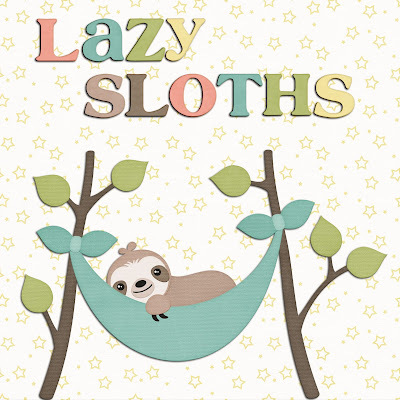 Speedy Marker by Darrell Flood – 1 freebie(s)? Chalktastic by Darrell Flood – 1 freebie(s)? 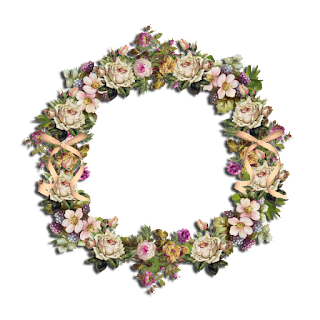 Spotsticks by Darrell Flood – 1 freebie(s)? Ghosting by Jonathan S. Harris – 1 freebie(s)? Mecanix by ghoss85 – 1 freebie(s)? HINDU REKHTA by KSHTRGYN – 1 freebie(s)? Nanotech LLC by vikers – 1 freebie(s)? Domino Jack by Iconian Fonts – 1 freebie(s)? Final Front by Iconian Fonts – 1 freebie(s)? Tarrget by Iconian Fonts – 1 freebie(s)? Ninja Garden by Iconian Fonts – 1 freebie(s)? Governor by Iconian Fonts – 1 freebie(s)? 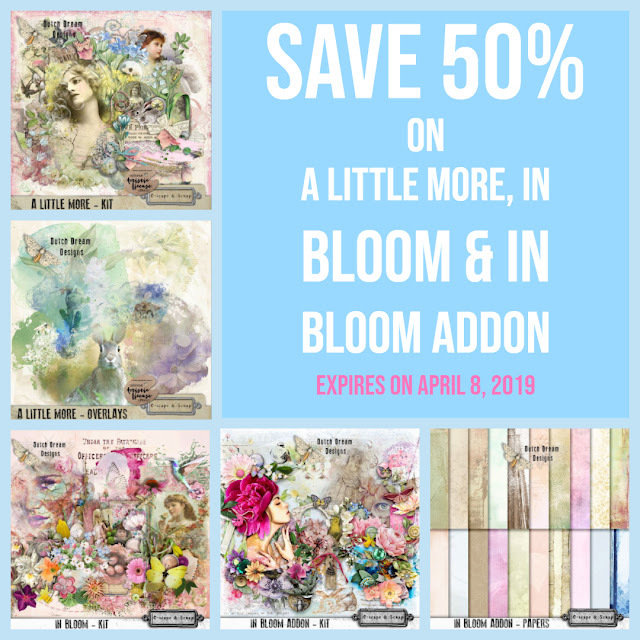 SPRING IS IN THE AIR…SAVE 50% – 1 freebie(s)? 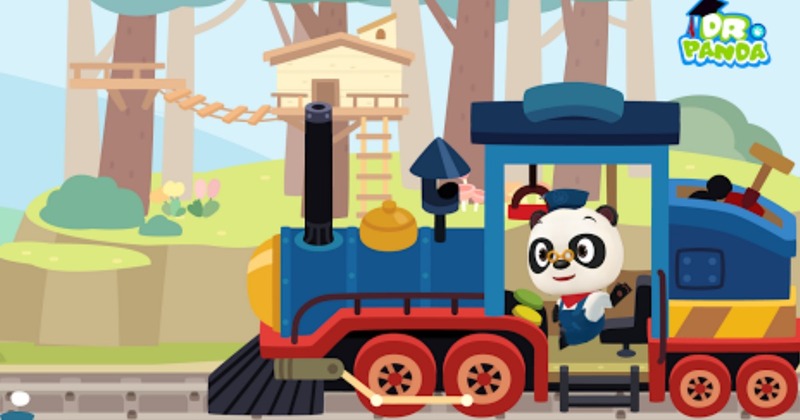 FREE Dr. Panda Train iOS & Android App ($4 Value) – 1 freebie(s)? 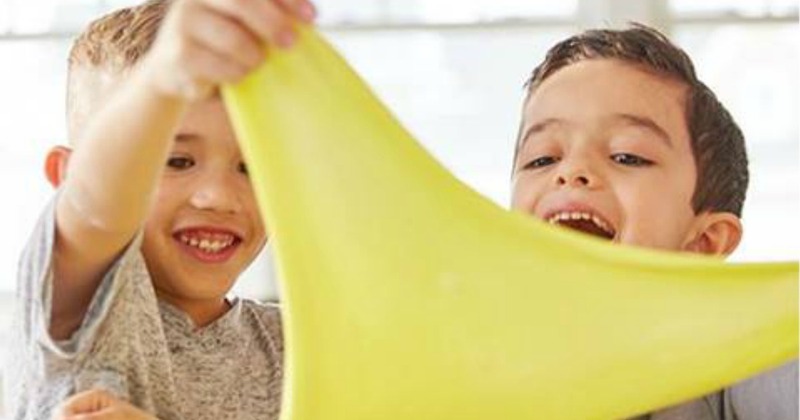 FREE Ultimate Slime Party at Michaels (March 24th) – 1 freebie(s)? 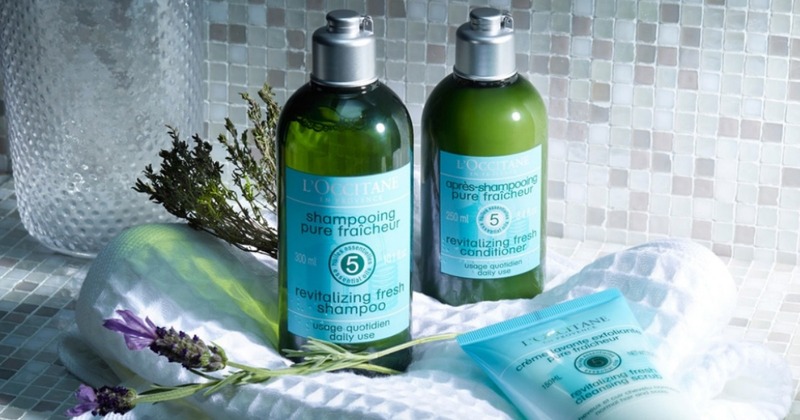 50% Off L’Occitane Shampoo + Free Deluxe Perfume Sample – 1 freebie(s)?